The outspoken mayor of Ankara warned that outside forces could be using sophisticated technology to try to trigger a manmade earthquake in a deliberate bid to harm Turkey’s fragile economy. Two quakes hit the western Canakkale province on Monday and Tuesday morning, measuring 5.3 and 5.2 magnitude respectively, the Turkish Disaster and Emergency Management Authority (AFAD) said. 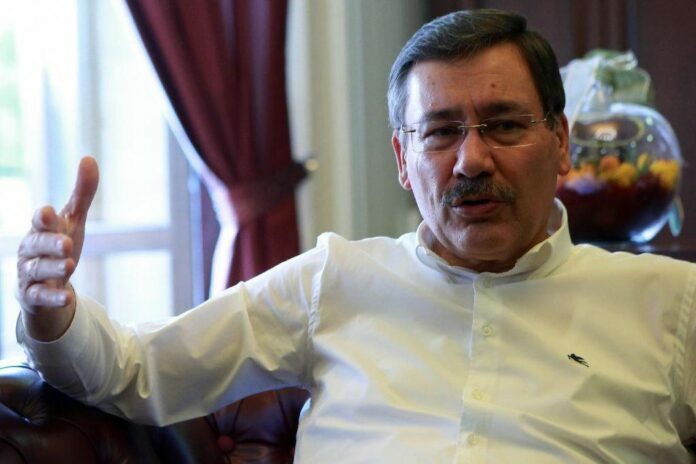 In reaction to the quakes in Twitter, Melih Gokcek, who has been mayor of the Turkish capital since 1994, shared a video on Tuesday which claimed there were tools for causing manmade quakes, and he called all submarines and ships with large equipment to be taken under control of the authorities. Gokcek said he had “researched” the two quakes and suggested they could have been caused by possible foreign interference. “There was a ship conducting seismic research nearby. What this ship was researching and what country it belongs to must be solved,” he wrote. The ultimate aim, he suggested, was to trigger an earthquake near Istanbul in a bid to stage an economic “coup”, AFP reported. “At this moment, the coup aimed at Turkey is an earthquake near Istanbul to cause Turkey’s economic collapse,” he claimed.